Afterthe origin of mankind, Yan di and Huang Di were the first two leaders of twodifferent tribes. After years of war and fusion, they formed Huaxianationality. That is the ancestor of the Chinese nation. Huang di and Yan diopened the beginning of human civilization. In their primitive daily lifepeople often were attacked by animals and people found wounded animalsrecovered automatically soon after eating some plants. Subsequently they foundmore and more animals treated their wounds by eating or dressing differentkinds of plants. Thereafter Huang di and Yan di organized their people toresearch, survey, collect plants, flowers, birds, animals and formed the firstinitial medical book. 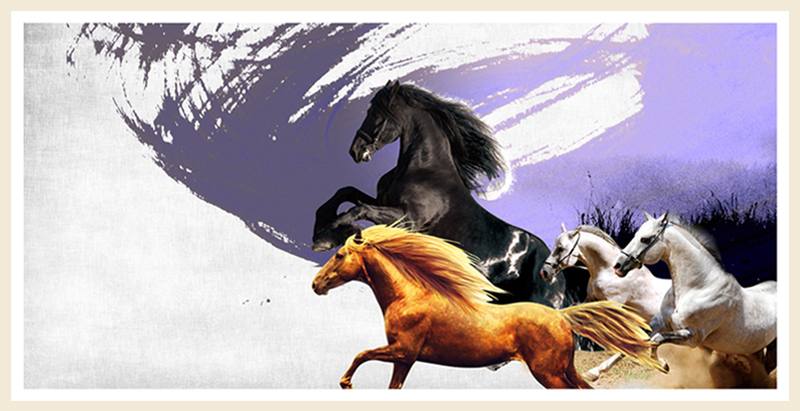 Hence Chinese medicine was born together with Chinesecivilization, 5000 years ago. 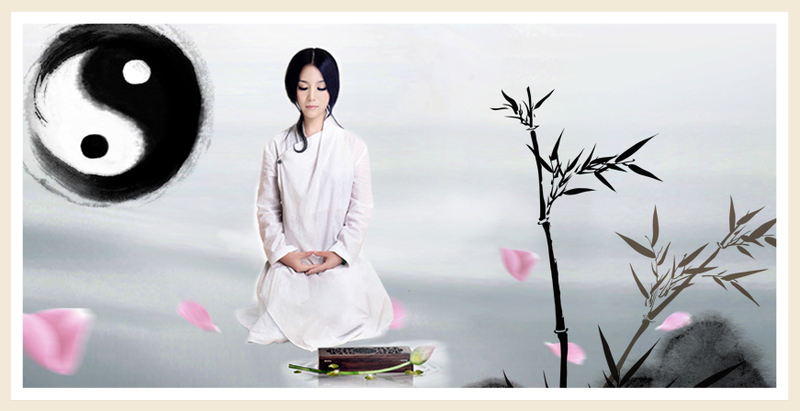 In laterdynasties many outstanding herbalist doctors emerged gradually. 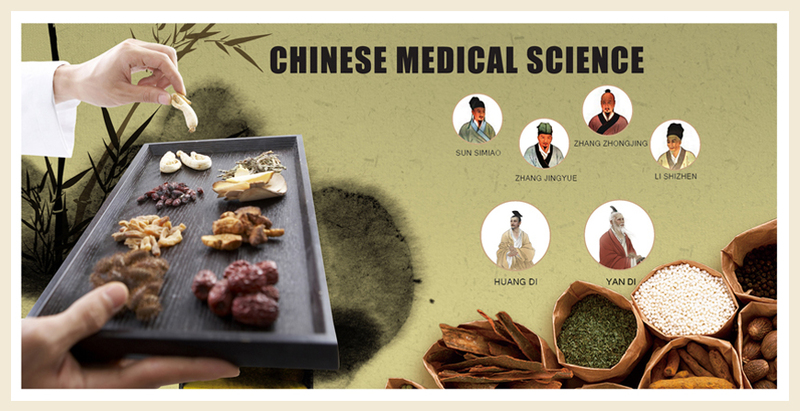 Theycontributed to the development of Chinese medicine profoundly. FurthermoreChinese medicine was spread to Japan and Korea in Han dynasty. Herbalistdoctors always followed dialectic treatment in the pursuit of harmony betweenhuman and nature, balanced Ying and Yang according to simple nature philosophyas their guidelines. 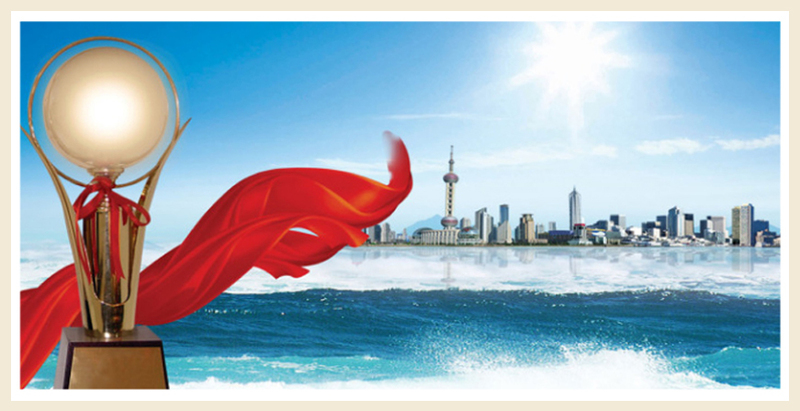 To continueour tradition of Chinese medicine science, to continue seeking for a harmony ofhuman and nature, balance of Ying and Yang, Glory Power keeps exploring morehealthy and comfortable feminine hygiene products for women. Howancient women deal with their periods? In Slavery society women adopted skin oftrees, skin of animals to make their underwear and used hay leaves to absorbperiod flow. Coming to Feudal society, cloth and silk was invented. Women putplant ash into cloth bag with a string tied for periods. Some of rich familystarted using cotton instead of plant ash. In Dong Han dynasty paper wasinvented by Cai lun. Hence women had rough paper for their periods from then,however cost of paper was too expensive for many women to be affordable. 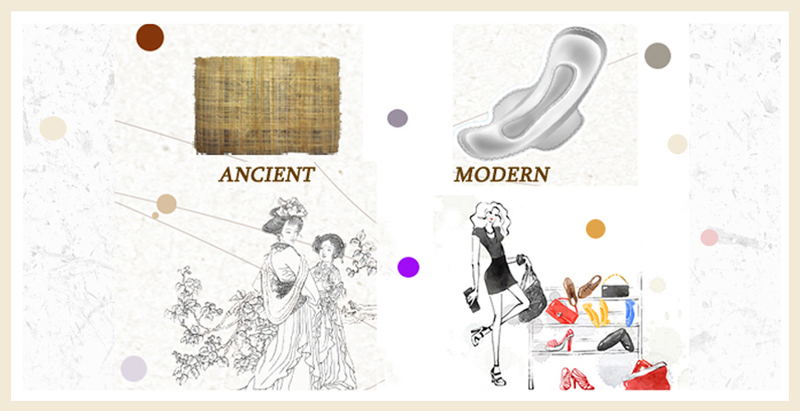 Comingto modern civilization, disposable and hygienic sanitary pad was invented. Itis the end of pain for women for period. It is our great honor that we can makefeminine hygiene products for women in the world. To care women more, to helpwomen live better, to help women build more confidence, we remain committed forproducing more comfortable and healthy products. Glory Power wants to be a 100 years�?enterprise. It is necessary to inherit the Chinese civilization of thousands of years Glory Power wants to be a leader of feminine hygiene products. We must produce good products for most human benefits. We must mind the world, people and continue seeking for a great harmony of mankind and nature. Glory Power always adheres to a simple and natural manufacturing process for its products True to its word, we treat product quality as our lifeblood and always take consumer interest oriented. We believe all these can make the enterprise to go farther on. Thephilosophy we admire is to love others before yourself, to benefit othersbefore yourself. Glory Power is one family, one team with full of love andresponsibilities. Every pad we provide is full of love from our enterprise.Everyone’s love forms a great circle of love. To be a long life caringenterprise! Weregard reputation as our precious life. Liability is a guarantee for us to gofarther on. From raw materials to production, after production, delivery, aftersales service, all products carried out under strict standards and regulationsthroughout all links. We guarantee every packet of pads in fine quality. 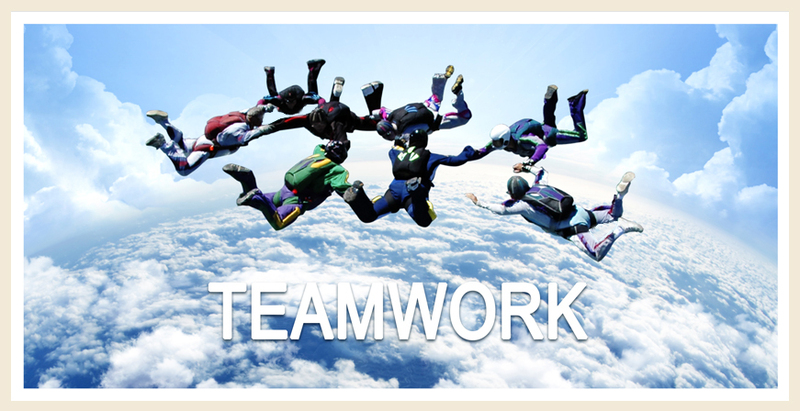 We are committed to be a 100% liable enterprise. Environmental sustainability has become an important guiding ideology in Glory Power Everyone must protect our environment in a more serious and an active way starting every small action. 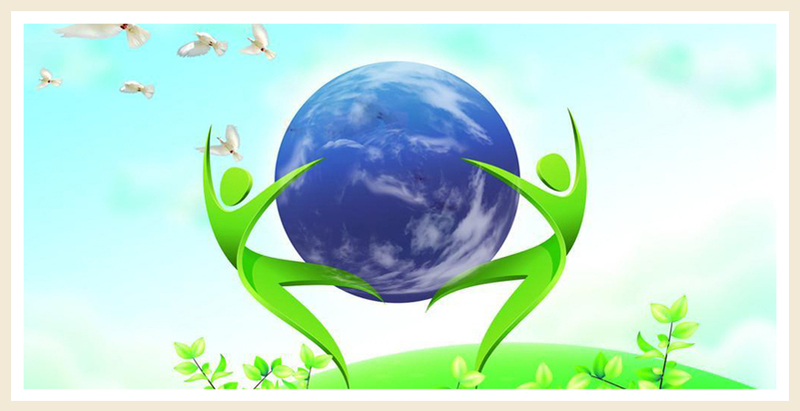 We always focus on reducing the impact our company and its products have on the environment through various efforts. 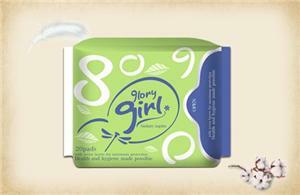 Glory Power keeps working on the development of 100% biodegradable feminine hygiene products for the world.